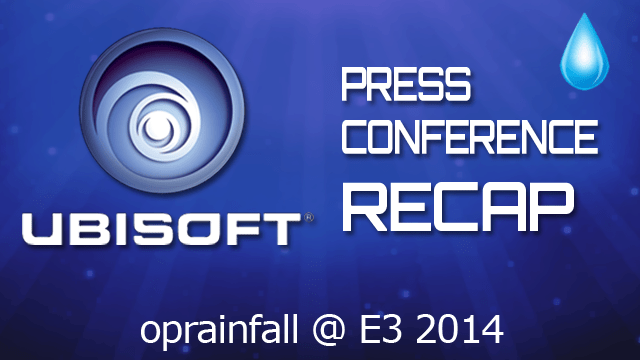 Coming into this year’s conference, the luster of Ubisoft’s 2012 conference seems like a distant memory. They pretty much back-stabbed one of the major console developers. Then, there was that whole Rayman debacle. And more recently, there was a controversy about a bait-and-switch in graphics for Watch Dogs. However, they have produced some great games in that time. Rayman Legends was one of our favorite games from last year. Assassin’s Creed IV: Blag Flag was well received. And Child of Light was a welcome arrival. So, with the past seemingly muddled by the good and bad, Ubisoft needs to present a clear vision for the future. What do they have in store? Let’s check it out. 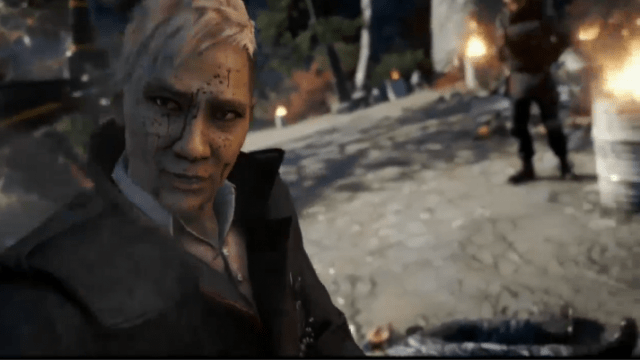 We begin with our first look at Far Cry 4. This is the latest installment in the series, moving from a tropical island to the Himilayas. The game will release on November 18th, 2014. Next up, we have the Ubisoft Dance Party with Just Dance 2015. The new installment in the brings in Community Remix, which adds some online capabilities. Just Dance 2015 is coming later this year. Next is Tom Clancy’s The Division. During this conference, they showed a city falling apart because of a contagion in a rather depressing look at the game. 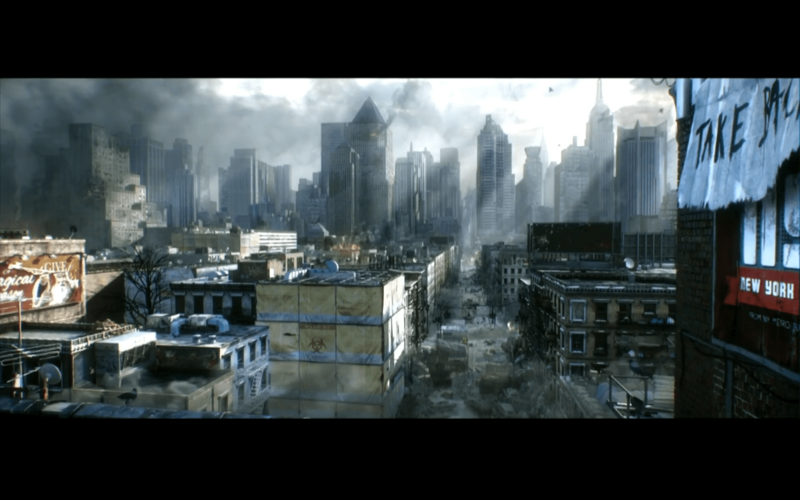 The Division is slated for next year. After The Division, we get another look at The Crew. 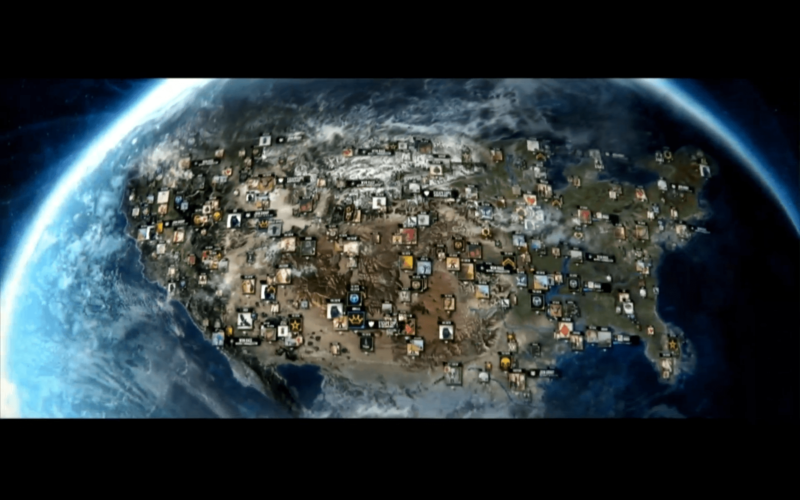 A trailer was shown showing off the many cities you’ll be able to drive through in the game. A closed Beta is opening up. You can check that out on thecrewgame.com/beta. The game will release on November 11th, 2014. Assassin’s Creed Unity was up next. 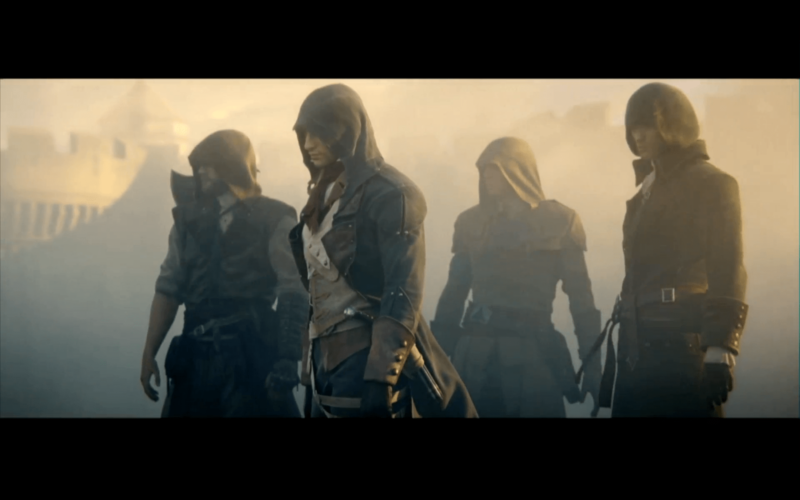 For this, they showed a new trailer for the game, showing off the revolutionary France setting. In addition, more gameplay was shown off for the game. Assassin’s Creed Unity will come on October 28th. They then turn things over to a fitness game called Shape Up. The game will be coming to the Xbox One and will try to make fitness fun. They’ll do this by making the routines by part of something that’s fun, like a basic step done in a similar fashion to Dance Dance Revolution, or sprinting done on top of a train. After Shape Up comes Valiant Hearts: The Great War, the latest Ubi Art Framework game. 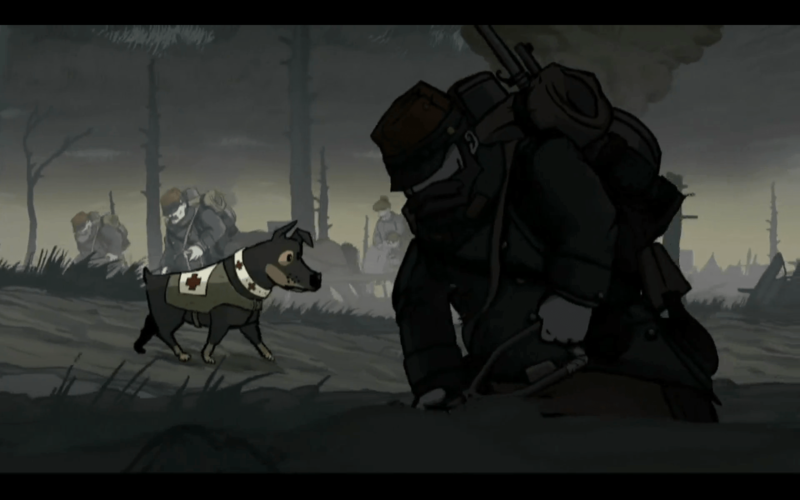 The game deals with soldiers during World War I. Valiant Hearts will launch this July. 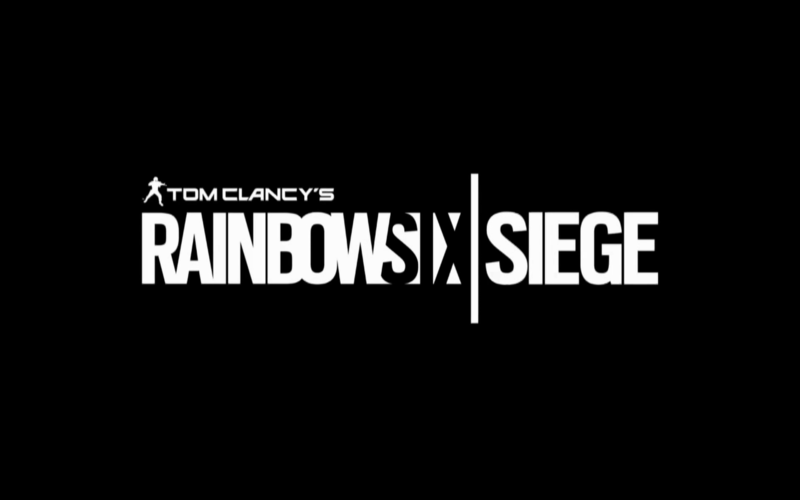 To finish, Yves Guillemont came on stage to thank the viewers and debut a new game: Tom Clancy’s Rainbow Six: Siege. The game looks to feature rescuing people from hostage situations. And that is it. What did you think of the conference? Are you excited for what’s coming? Let us know in the comment section below. And, as with the other events like this, this article will be periodically updated with info, images, and trailers as they become available. Special thanks for Brandon Rose for the oprainfall @ E3 2014 image.